The death of the “man of God” sent to King Jeroboam is dramatic proof that those who are called by YHVH to carry out a mission need to have the strength of their own convictions. 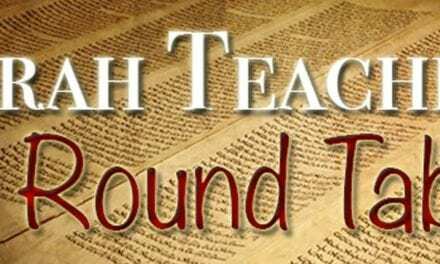 This week the Torah teachers discuss the conclusion of I Kings chapter 13, and continue into chapter 14. The lessons of the idolatry of the northern kingdom are still poignant; no wonder much of the ‘church’ chooses to deny they still matter.